Apple CEO just apologized to Apple Customers about Apple's latest blunder Apple Maps. 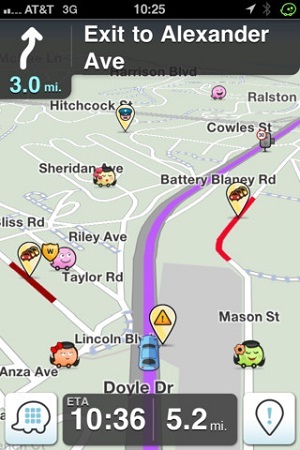 Tim Cook himself suggested many Apple Maps alternatives and here is what he advised. Well for the first time Apple CEO endorsed a Microsoft App. 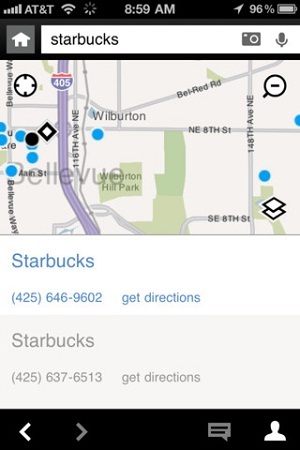 Just follow this link and get your self a Bing Maps App from the Apple iTunes http://itunes.apple.com/us/app/bing/id345323231?mt=8. 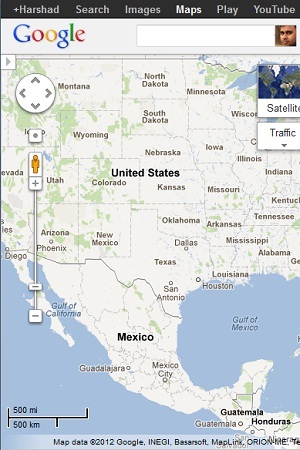 Well its not an App dedicated for Maps but it has decent Maps capability. 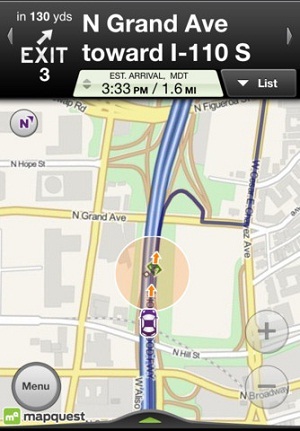 Apple Maps are so bad that Tim Cook himself suggested one of the alternatives and Map Quest is one of them. Download it from iTunes here http://itunes.apple.com/us/app/mapquest/id316126557?mt=8&ign-mpt=uo%3D2 . 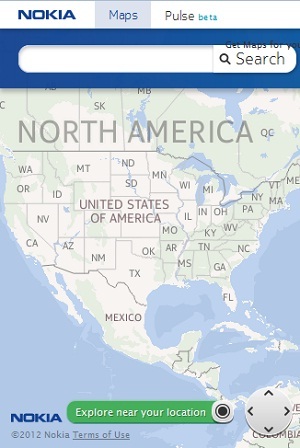 Nokia does not provide any native Map application for Apple. However you can still visit their website http://maps.nokia.com/ and try to use it via web browser. Last but not the least Google Maps iOS removed Google Maps from iOS and Google did not bother submitting their App for the iOS 6. Well you can still use it by creating a web shortcut on your Mobile Screen . This is historic announcement by Apple CEO Tim Cook to suggest rival products but I am sure one day Apple Maps will strike back until then you have top 5 options.